It’s barely mid-August, but the teachers and staff at the middle school where I work are heading back to campus this week. Classes start on Wednesday. Just like the kids, I hate to see summer break end, especially while it’s still the middle of actual summer. The first weeks of school are a stampede of adjustments: back to tight schedules and early mornings and pie-eyed sixth graders wondering where they’re supposed to be. And it’s hot out, so by the end of the day everyone, adults and kids both, looks pretty sweaty and wadded up. But after a couple of months away from the routine, I’m also happily anticipating reconnecting with my colleagues, checking out how much the seventh and eighth graders have changed over the summer (it never fails to amaze me how much they can grow in less than 10 weeks), and getting to know the incoming sixth grade kids. There’s a dependable honeymoon period at the beginning of a school year, a particular brand of optimism while the academic year is still new. One: It’s All About The Herd. 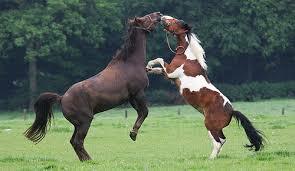 Horses, big and strong as they are, know that life depends on being part of the group. Together, they may bicker and jostle for position, but they feel far better equipped to meet the threatening world outside their tribe. Alone, they’re mostly afraid and miserable. For kids past the age of eleven, friends increasingly take the place of family and adults as their bedrock, their sense of home ground. Finding their place in the herd is an intense and ongoing preoccupation, one that can’t be ignored by teachers or parents. Two: Every Herd Needs A Leader, And Leaders Are Tested. 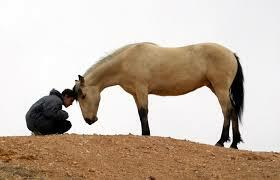 horse weighs 1,000 pounds and is afraid of almost everything, that leader needs to be you. Just as with teens, you have to earn and maintain their respect before you can effectively work with them. This is where courage comes in. Some horses are quick to accept you, but sometimes you have to stand your ground while a pushy colt sees if he can get away with invading your space. Once he knows he can’t, he calms down and accepts you as the one who’s going to keep him safe. Then he’ll follow you willingly — until something changes or you lose your cool, when the whole process starts all over again. And so it is with middle schoolers. Three: They Don’t Know Their Own Strength, But You Need To. Having an adolescent body is much like suddenly being in possession of a horse. It’s a big, strong creature. It has huge appetites. And sometimes it behaves unpredictably, for reasons that even it may not understand. 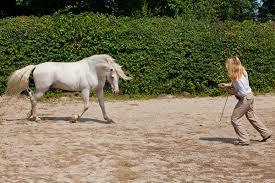 Like the horse, an adolescent’s body is capable of both grace and disastrous clumsiness. It needs to move. A lot. Also it needs fresh air, the right food and plenty of space. And it desperately needs a chance to play, without too much interference from you, even though watching horses or young teens play can be downright alarming. Try not to let either of them step on your feet. 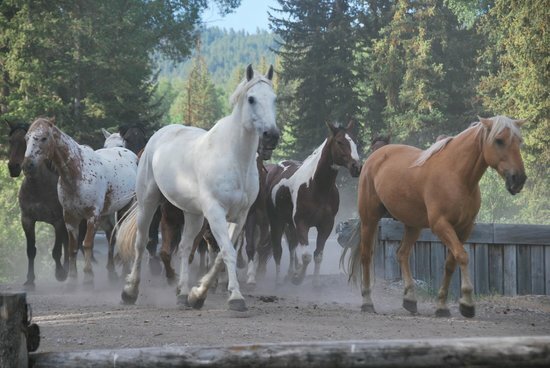 horse-human mystique, then you know what I mean: they are exquisitely sensitive creatures, capable of reflecting and amplifying human emotional states and, once you have their trust, generous in offering their deep reserves of peace and healing. 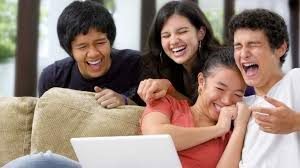 And if you’ve worked with or raised teenagers, then you know their flashes of brilliance, their humor, their breathtaking creativity, and their surprising wisdom. Horses and teens demand the best I have to give. Working with them keeps me grounded in what a mysterious and challenging world we inhabit together. I’m grateful for the time I spend with both. What is it in your life that fills your reservoir of inspiration? Please comment and share! 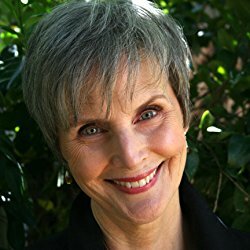 I am not a horse person, but I was a teacher for over 30 years, and your observations about kids are spot on. I remember well the beginning of each year and the need to establish the pecking order in the classroom. I loved the kids and wanted them to know that we were on the same team, but also wanted no doubt about who would have the final say in how events would play out. One of the most rewarding things about teaching was to watch the boy who began the year sullen and mistrustful become my best friend and helper as time passed. 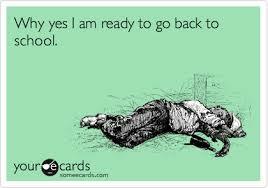 The thing I do not miss is the schedule – I do not miss going back to the brutal schedule each September. I hear you, Laurie. And now we start the brutal September schedule in mid-August! However, in my current position I don’t have lesson plans or grading or homework to contend with, so it’s all good. Beautifully written as always as well as insightful. I think you should Submit this (and your other recent horsey blog) to a magazine read by educators and/ or horse lovers. Even to someone who is not a huge fan of either horses or adolescents these blogs are really interesting. Surely there must exist a magazine for educators who are also horse lovers . . . seriously, now, that is a most encouraging comment, Susan. In fact I took a workshop on magazine writing at the Mendocino conference so I’m thinking about it. Do you know there are 7,000 magazines published every year in the US — and that’s just print! Food for thought . . . This is terrific advice. And what a great analogy. My “colts” are in their teens and twenties, but your lesson still applies. 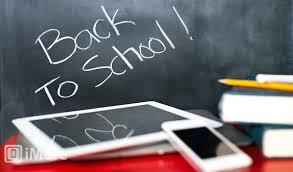 Have a great return to school!